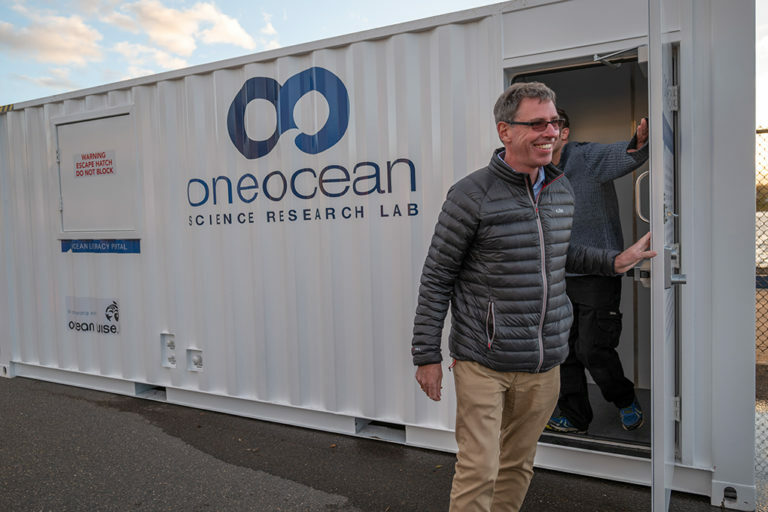 In consultation with global conservation organization Ocean Wise, we are proud to announce the first-ever creation and installation of a custom-built container science lab. 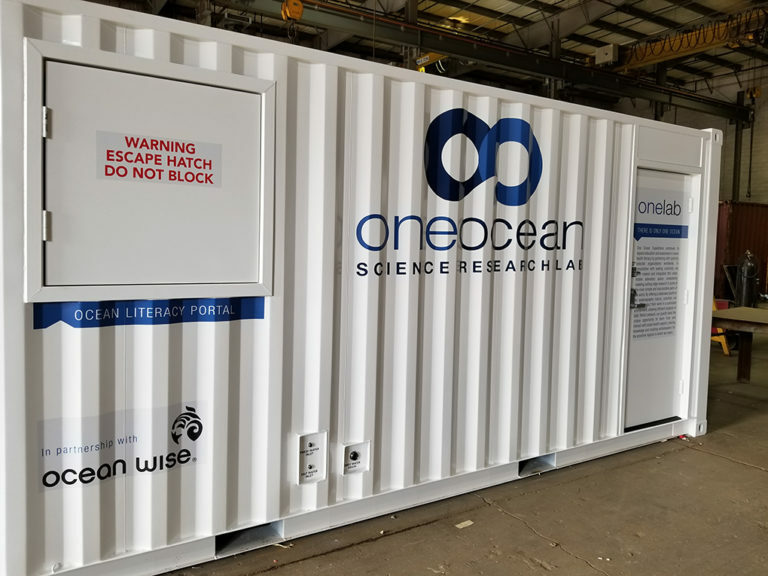 The One Ocean Expeditions branded ‘One Lab’ is a specialized laboratory and one will be installed on each of our vessels, with the inaugural container unveiled at the recommissioning event of RCGS Resolute in Sydney, Nova Scotia and placed onboard. Guests receiving tour of the science container lab. The custom-tailored lab is one of our latest initiatives as part of our commitment to operating and supporting ongoing, nationally accredited science and outreach programs. This Arctic season we had a group of divers from Ocean Wise onboard searching unexplored underwater sites and documenting the marine life that inhabits them, as part of a new Barcode of Life DNA database. Eric Solomon, Director of Arctic Programs for Ocean Wise, also joined us onboard to gather sea water samples in the search for microplastics. Guests have the opportunity to travel alongside such scientists and be educated on progressive research initiatives — an important part of the One Ocean experience and our mandate of ocean health literacy. Guests exploring the science container lab. “We have been working diligently over the last decade to expand opportunities for nationally accredited research onboard. We take great pride in our team of professionals and the container science lab offers the ideal platform to deliver both exceptional client experience and opportunities for scientists to collect critical data.” Catherine Lawton, General Manager. 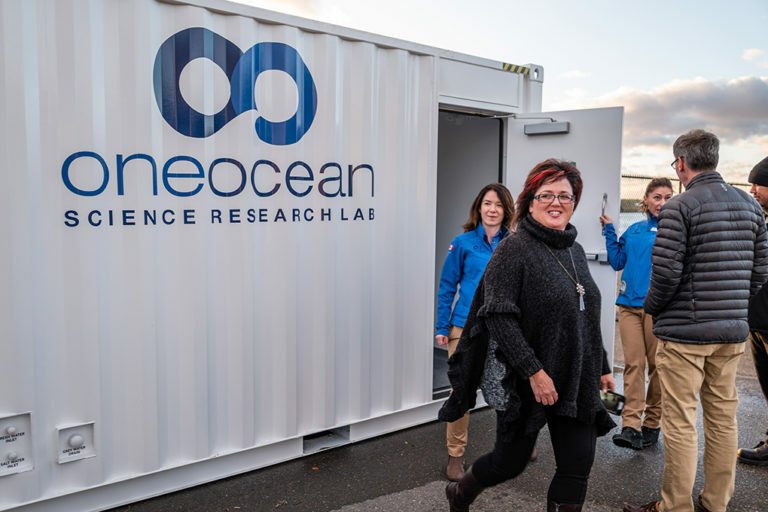 The innovative 20-foot container is equipped with state-of-the-art equipment, providing an inclusive space for scientists to conduct their work in isolated coastal areas. 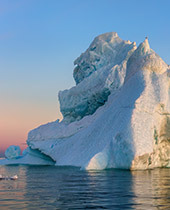 Analysis of data captured will provide crucial information and allow researchers to develop measures to protect fragile ecosystems and natural habitats worldwide. While onboard, researchers also engage with expedition guests, explaining the purpose of their studies and creating ambassadors for the sensitive and remote regions in which we travel. In essence, it will provide guests with a deeper understanding of the importance and impact such scientific research has on our oceans. Moving container science lab onto RCGS Resolute. 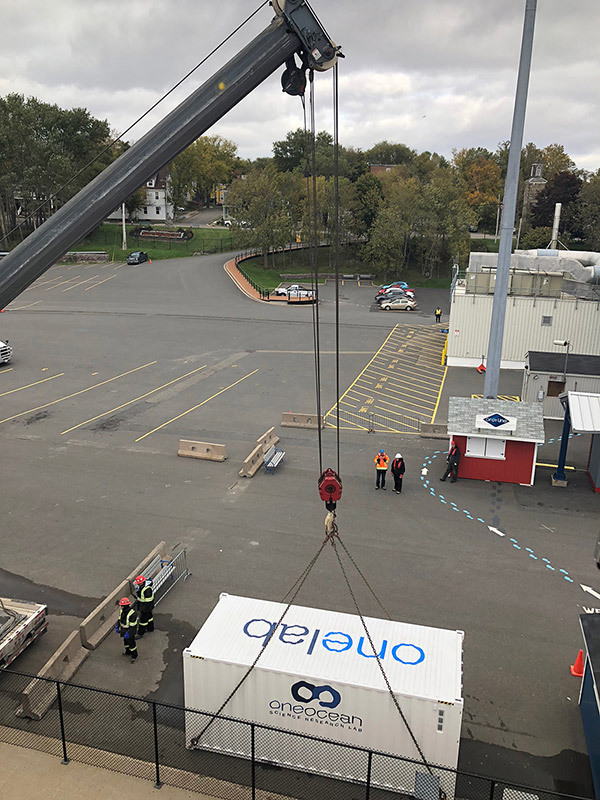 Following the initial installation of the ‘One Lab’ on RCGS Resolute, two more specialized container workrooms are set to be installed on Akademik Ioffe and Akademik Sergey Vavilov, for release in Spring 2019.